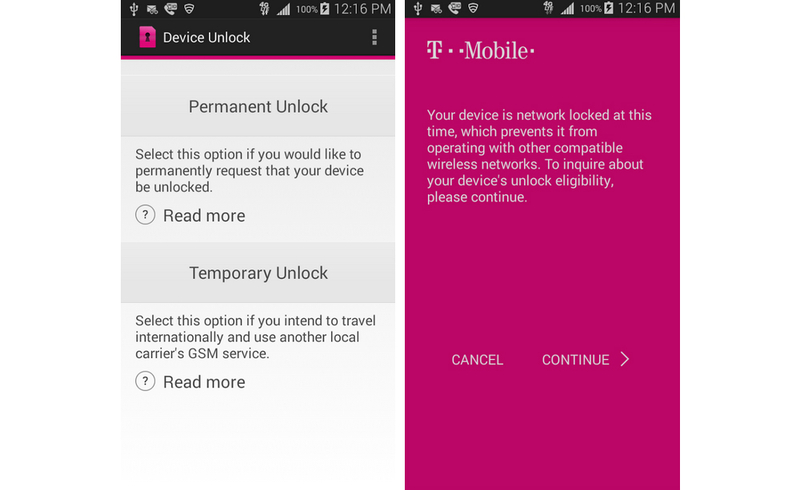 Verify BEFORE ordering that your unlock app is connecting to server. If you do not see above message then do not order. No refund for not connecting to server.